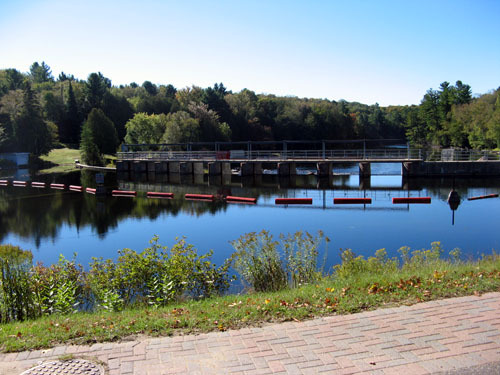 Baysville is located where the waters of the Lake of Bays empties into the south branch of the Muskoka River. 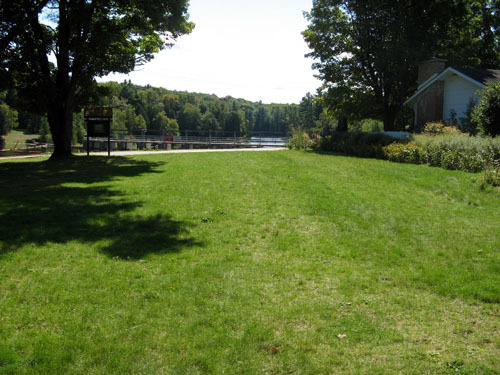 This is where the Riverfront's Arts and Crafts Festival has been held for over 25 years. 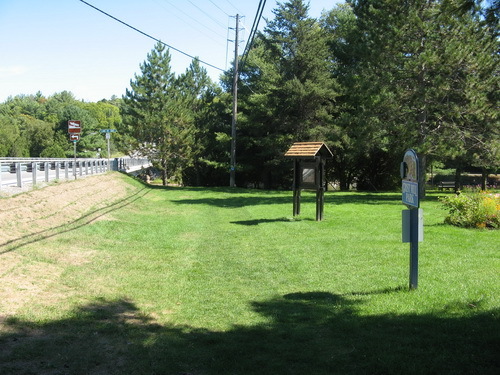 Although the actual location of the Festival has moved around, it would appear a permanent setting has been found. 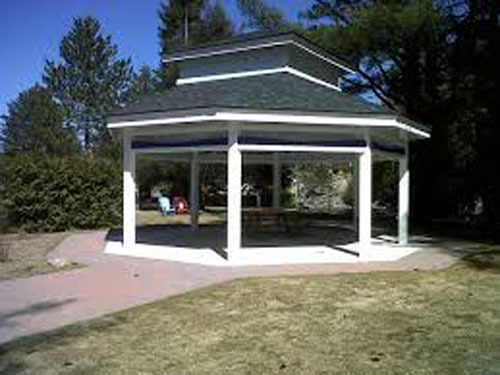 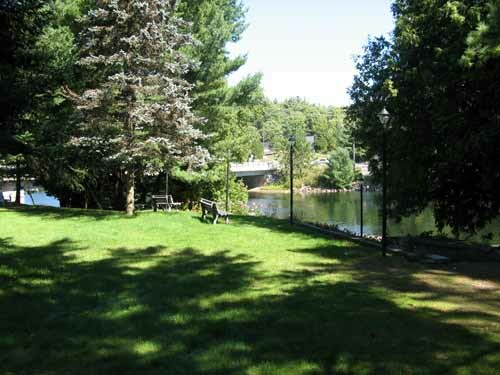 Gristmill Park is bounded on the north by Muskoka Road 117 and on the east by the south branch of the Muskoka River. 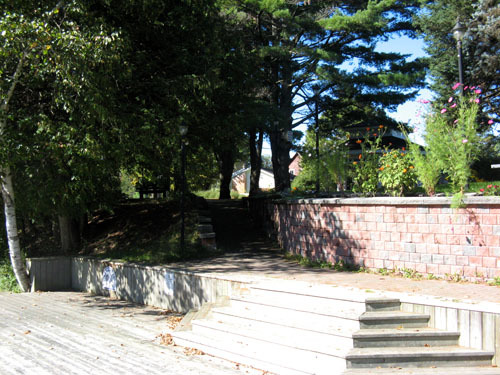 The west side of the park has tall hedges separating it from the buildings on Bay Street. 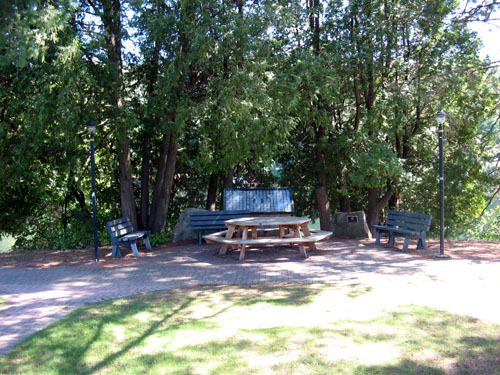 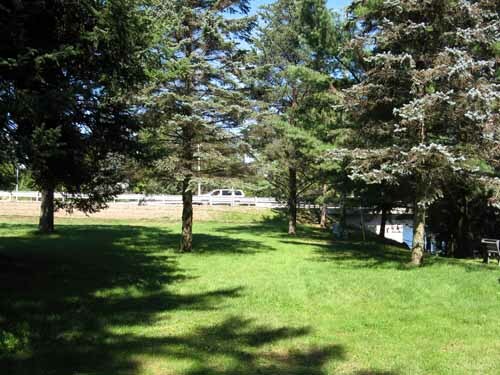 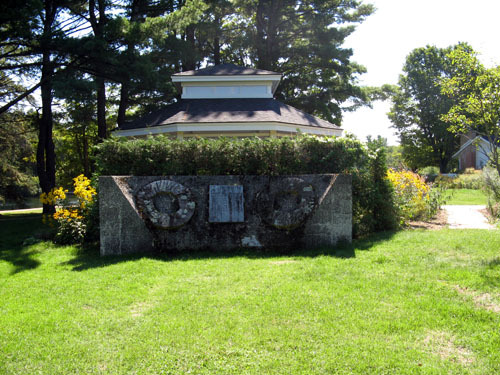 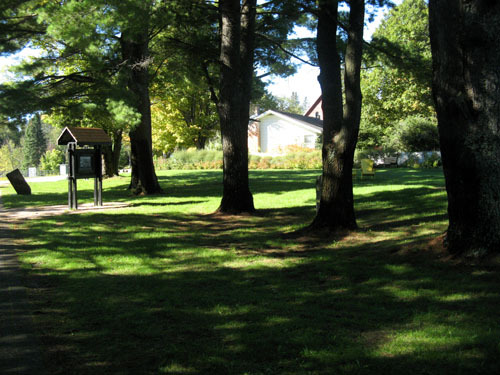 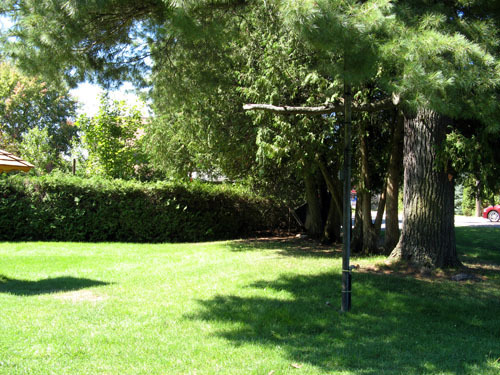 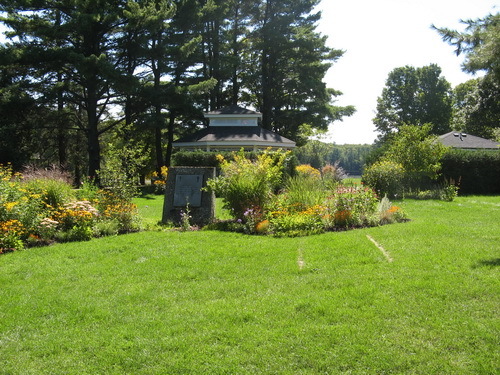 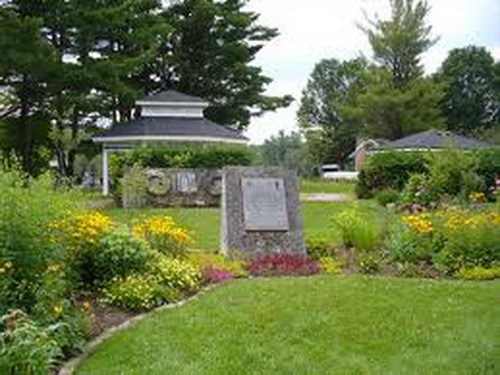 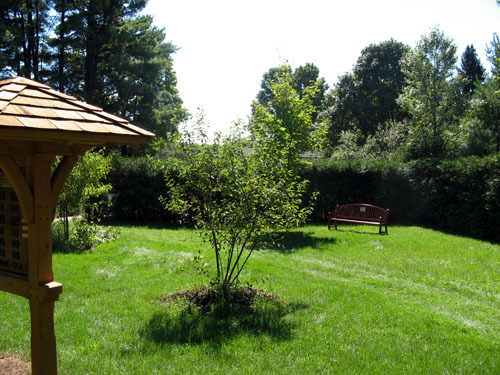 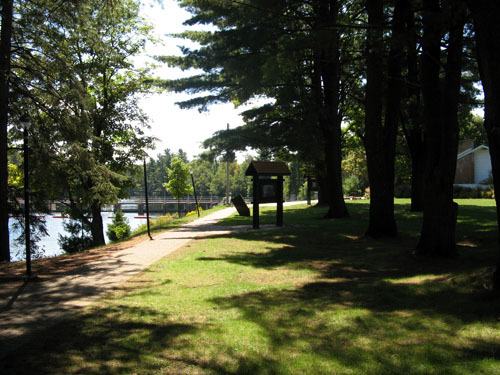 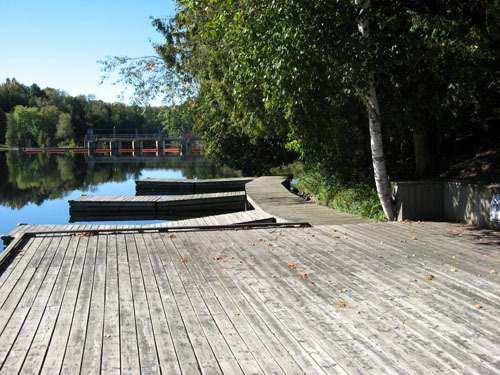 Robertson Parkette is on the south side of Gristmill Park and is bounded by the Muskoka River on the east as well as the south, while the west side has a combination of hedges and gardens. 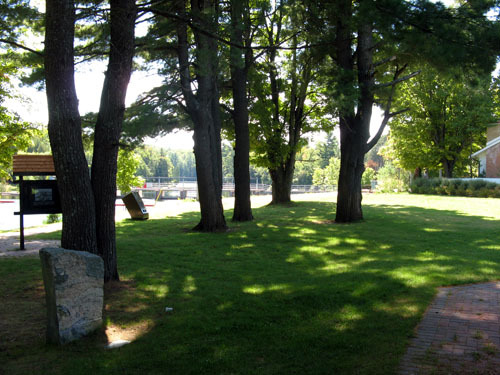 The following gallery of pictures fully illustrates the natural beauty of this piece of Baysville. 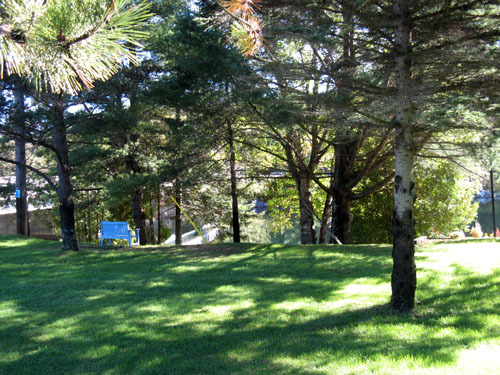 Click on each one to produce a larger image. 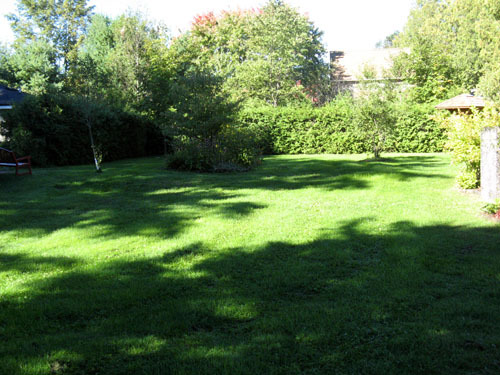 You can then scroll through the large images using the "next" and "previous" buttons.